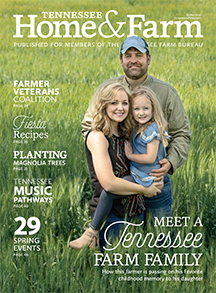 2019 will bring new leadership to many areas across the nation and the Tennessee Farm Bureau Board of Directors is no different. 8th generation farmer John Rose set to head to the nation's capitol to represent farmers and his other constituents from Tennessee's 6th District. Will There be a Next Generation of Christmas Tree Farmers? Christmas tree growers of today are worried that as they retire, there are no younger growers lined up to take over. A special day for family and friends to celebrate the miracle of Christmas, especially on our farms across Tennessee. While most of 2018 has been a challenge for farmers, USDA Sec. Sonny Perdue speaking this week in Lebanon had good news to share. Chronic Wasting Disease in deer suspected in two Tennessee counties for the first time. Despite down farm economy, farmers welcome passage of new farm bill. Right at 64 percent of those voting in last month's ballot referendum supported a 1-cent per bushel corn checkoff for Tennessee corn. Lawmakers are poised to consider the 2018 Farm Bill next week, providing much needed certainty for agriculture. 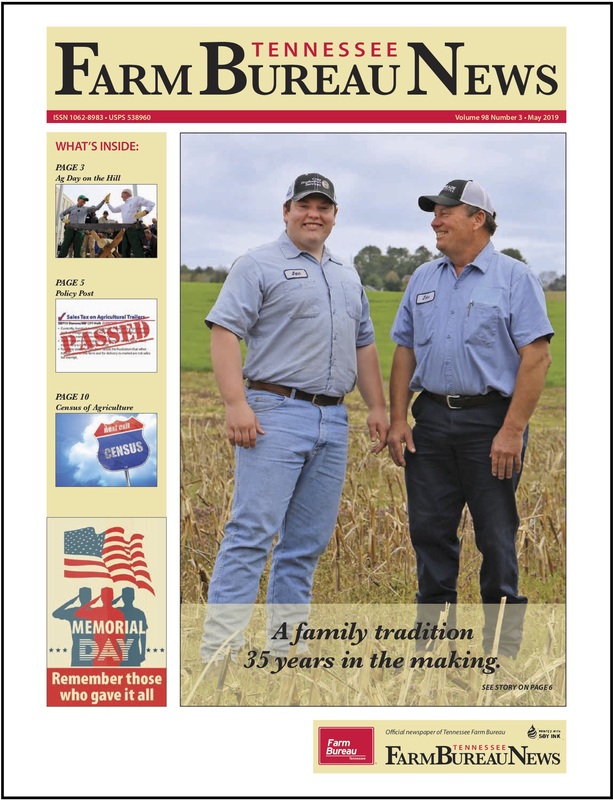 AFBF's Michael Clements has the story. Gov. Bill Haslam gave a keynote address to Farm Bureau leaders as he prepares to leave office after two successful terms. Gov. Bill Haslam addressed delegates at the Tennessee Farm Bureau annual meeting in Franklin. Tennessee Governor-elect Bill Lee announced his choice for Commissioner of Agriculture during the Farm Bureau annual meeting in Franklin, State Veterinarian Dr. Charlie Hatcher. 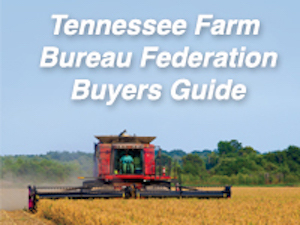 Farmers from all 95 counties are in Franklin this week for the Tennessee Farm Bureau Federation's 97th annual meeting.